The word "Taragüi" comes from the Guaraní language which means Corrientes, the province in northeast Argentina where the tea is produced. 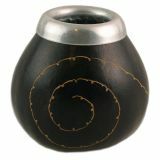 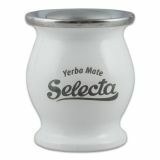 Today it is the leading yerba mate in the Argentinean market. 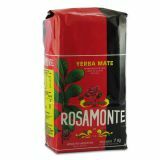 Since 1924 it has been cultivated, harvested and produced by specialists of the Establecimiento Las Marias. 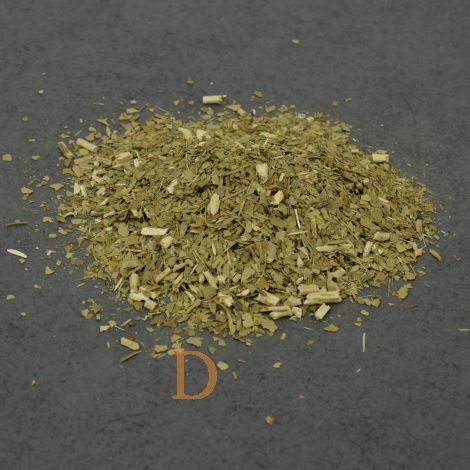 It is a yerba mate with stems. 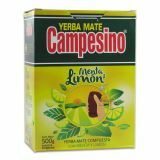 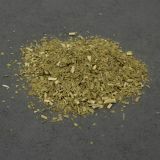 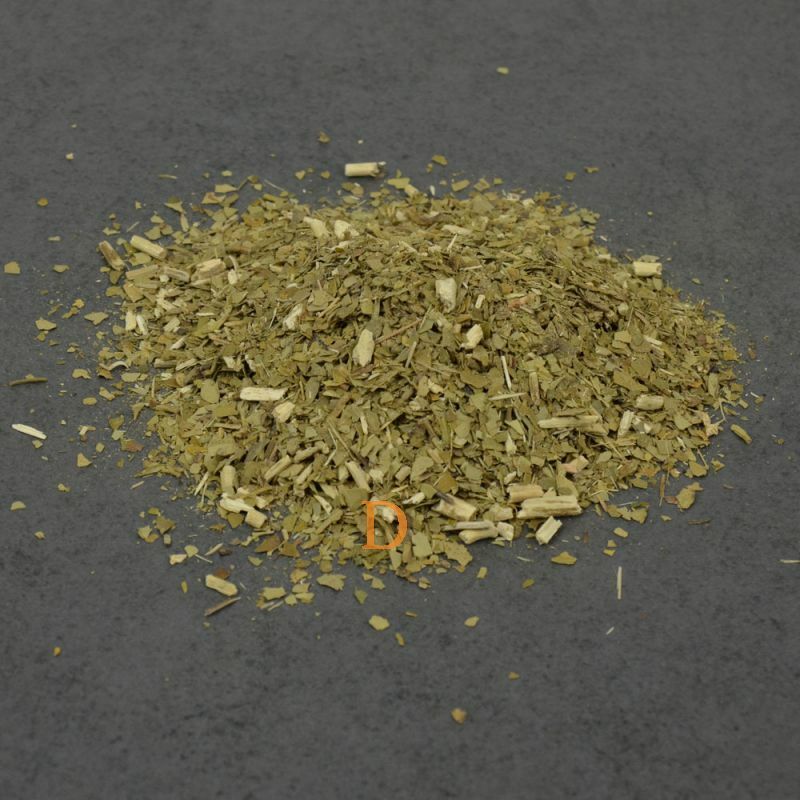 The intense and genuine taste makes this a unique Yerba and it is a classic among the top yerba mates in Argentina. 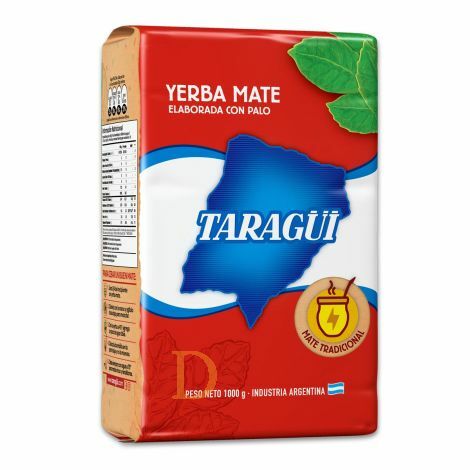 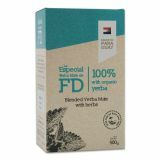 Furthermore, the yerba mate Taragüi was distinguished with the quality Certificate: Alimentos Argentinos, una elección natural (Argentine food, a natural choice).This certification is awarded by the Secretariat for Agriculture, Livestock, Fisheries and Food in Argentina, to products with the highest quality controls.